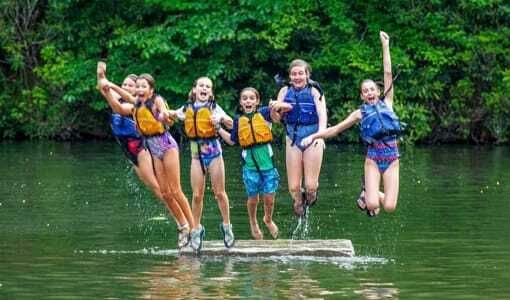 Camp Merri-Mac, located in beautiful Buncombe County, NC, prides itself as being one of the best girls camps in the country, and our campers couldn’t agree more! 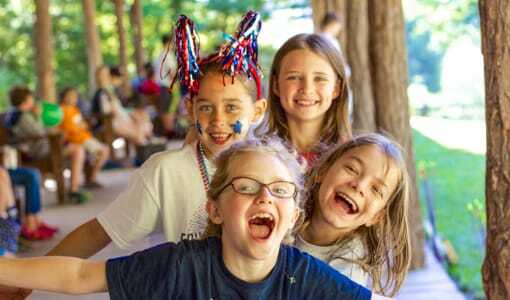 Here at Camp Merri-Mac, we believe that all of our campers deserve a summer filled with fun, new friends, self-improvement, and wonderful happy memories. 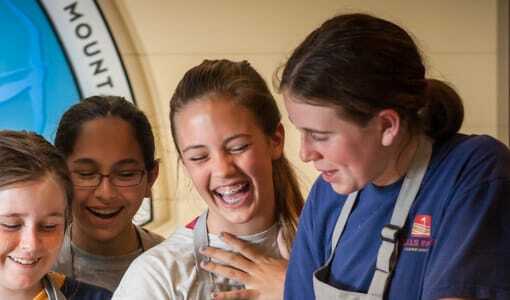 Our unique variety of activities and programs are suited for girls in grades 1-11 and ensure that ALL of our campers, no matter their age or personal interests, are always having fun and are never left bored! 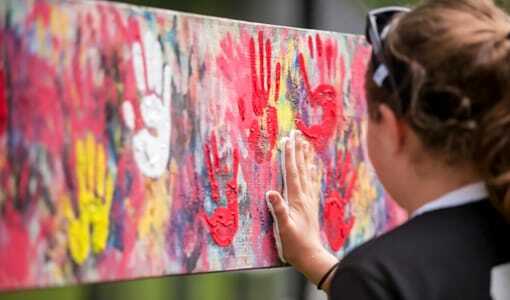 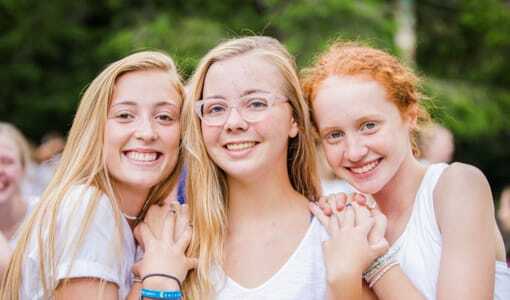 Camp Merri-Mac is absolutely one of the best girls camps and we stand by our commitment to giving all of our campers a quality, rewarding, and happy girls summer camp experience in a beautiful setting. 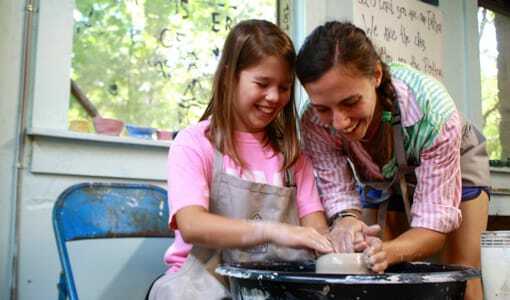 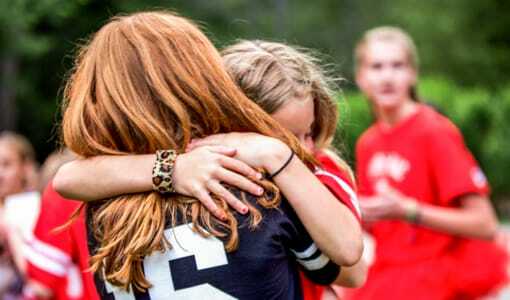 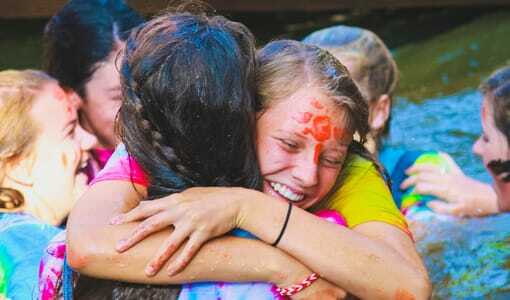 See for yourself what makes Camp Merri-Mac in NC one of the best girls camp for your daughter this summer!